Pepe was a fantastic knowledgeable guide. 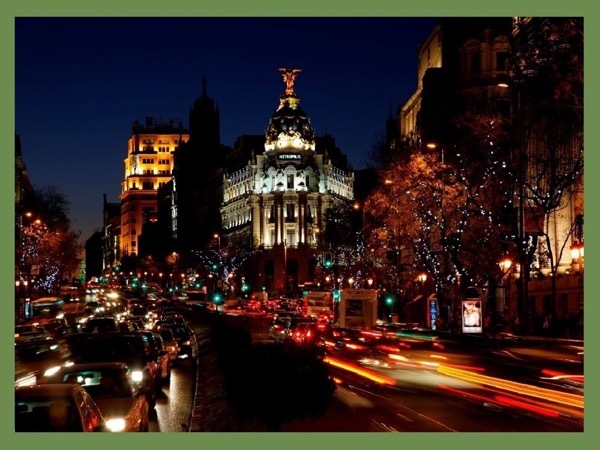 We learned a ton about the beautiful city of Madrid in a short period of time. In retrospect, I would have just done a walking tour and saved myself the cost of a car. Since it was my first time in Madrid, I didn't realize it is a fairly flat walking city vs. Barcelona which was much more spread out with hilltop views. All in all we were very happy with our tour.